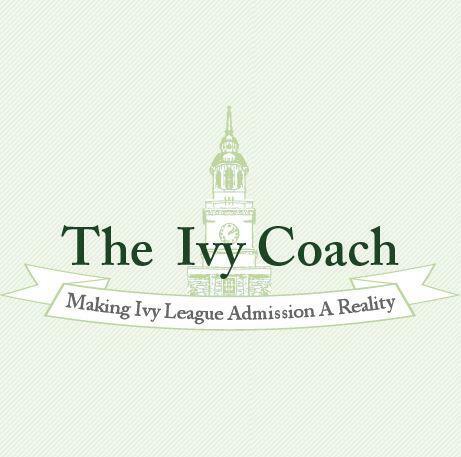 At Ivy Coach, we pride ourselves on supplying the most and the absolute best college admission information to the public. Do we share all of our secrets about the highly selective college admissions process through our daily blogs? Absolutely not. We’re a business. Our best kept secrets will never appear in our blogs as we keep those for our clients. But you can certainly learn quite a bit about the process from reading what we have to say. Name another college admissions blog that has (at least) one post for every single day of the week (including weekends and holidays) going back months and months, even years? Such a blog doesn’t exist. Anywhere. Ivy Coach salutes Michelle Kretzschmar for her candor as well as her humor. But since we supply so much information about the college admissions process to the public, we need to protect our material. In college, students risk expulsion for plagiarizing papers and copying text without citing the source. They can be called to the dean’s office, go before a committee, and get kicked off campus. Over the years, some disreputable companies have chosen to copy the text of Ivy Coach homepage, our services page, our blogs, and other writings. But they quickly learn that this is no laughing matter as we enforce our copyright as the law provides. Ms. Kretzschmar, we’re sorry that you couldn’t easily copy and paste our text for your piece. You did everything right by quoting us and citing your source and for honest people like yourself, we wish that we could disable the “no right-clicking” function. The reason we keep it in place is because when you’re the best at something and when you’re the first to hit it big in a market (as Ivy Coach did when we started our company many years ago), people try to copy you. Isn’t that Kevin O’Leary’s refrain on ABC’s hit show “Shark Tank”? We at Ivy Coach are proud students of the Kevin O’Leary school of how to run a successful business and we won’t stand for plagiarizers. Not everyone is as honest as you. Not everyone cites their source and some, frankly, just copy our work verbatim and claim it as their own with no respect for US Code Title 17.